Tired of going one on one with your Injustice: Gods Among Us DLC characters online? Well you can now download S.T.A.R. missions for all of them. Available now on Xbox Live and PSN are the S.T.A.R. 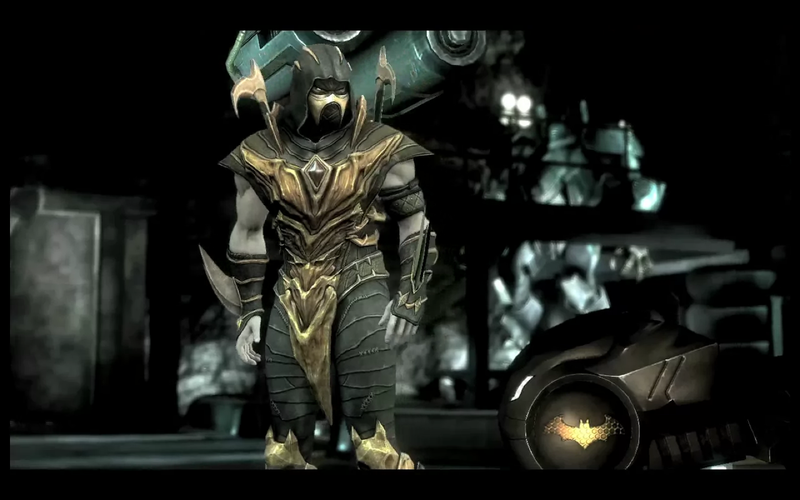 lab missions for all four Injustice: Gods Among Us DLC characters. Batgirl, Lobo, Scorpion and General Zod have 10 missions each. The entire set costs $1.99 (160 MSP) but is free to season pass holders.